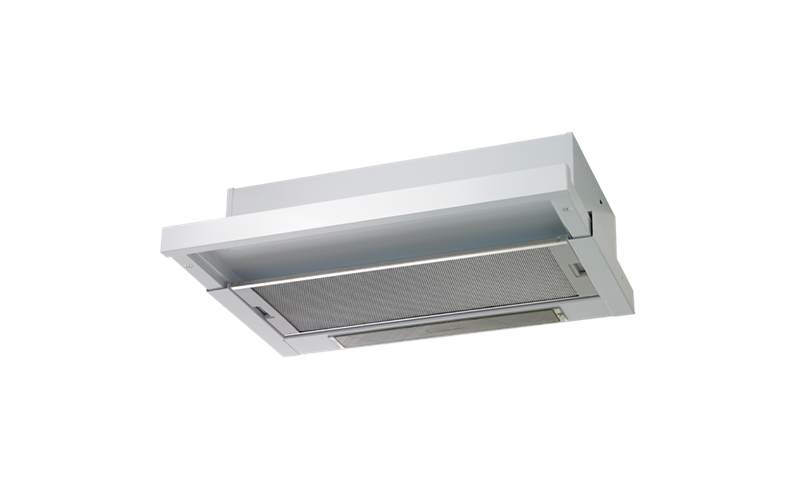 Slideout Rangehood is rated 5.0 out of 5 by 3. 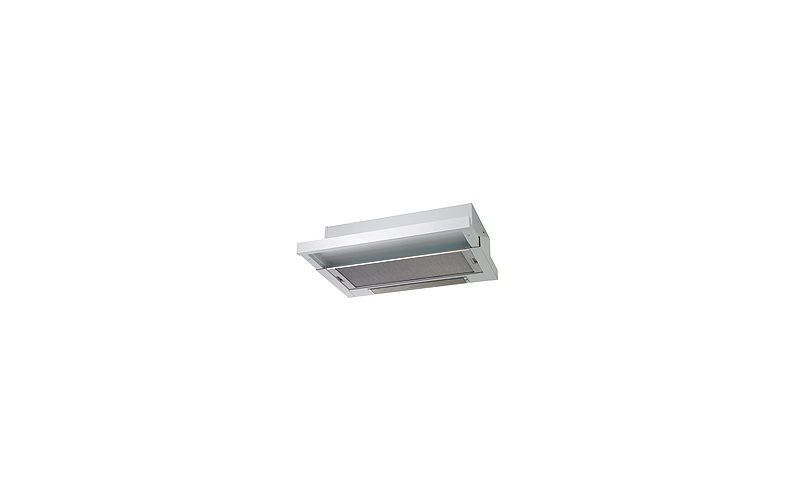 A white slide-out rangehood with 1 fan, 2 fan speeds, auto activated push-pull controls and 600mm in width. Rated 5 out of 5 by Robin from Great This is a great rangehood for my small kitchen. I particularly like it that the first position of the slide out is the light on its own and then there are two speeds of fan. It is not particularly noisy - I only need turn the radio up one or two extra notches when using the fan. Very happy! And I'm glad it is a Chef product and Australian owned. Rated 5 out of 5 by Watkins from Simple and stylish If you're looking for a range hood that is simple and functional this is the product you should purchase. Well priced. Its stylish in its simplicity.